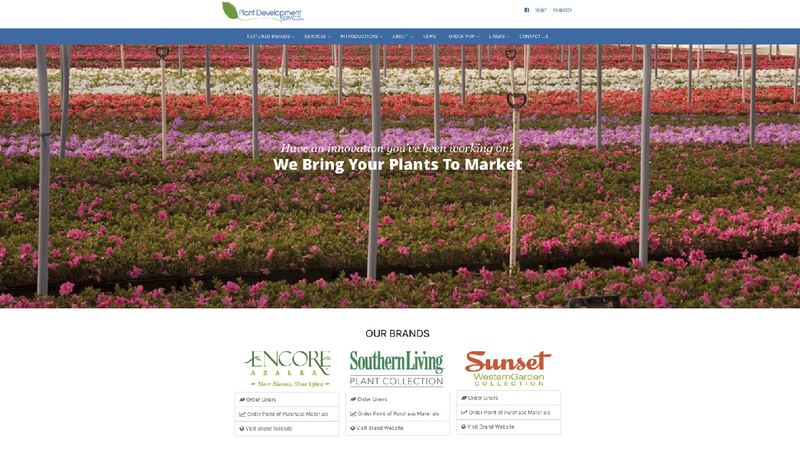 Rouviere Media did the web development for a redesign of this website for Plant Development Services, Inc., which introduces plants that solve landscape challenges and have a high impact on the plant marketplace. Working with the nation’s top growers and breeders, Plant Development Services brings plants to market that have highly marketable and recognizable trait improvements year after year. 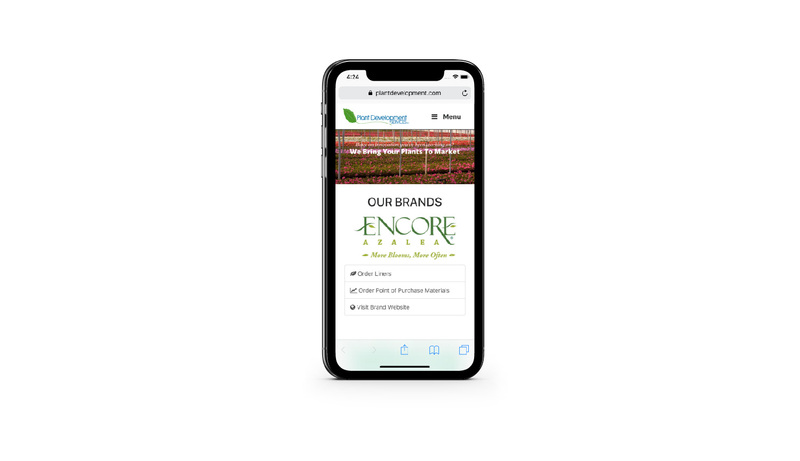 This Expression Engine content management website includes a listing of available plants and an online ordering tool for wholesalers. 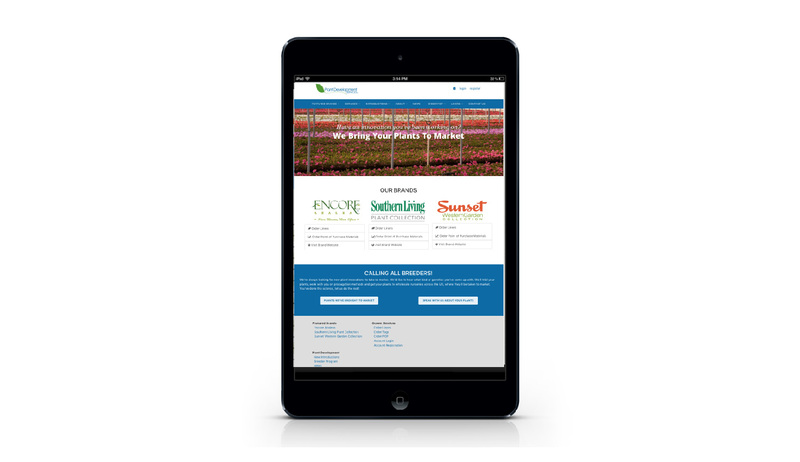 These features enable the website to serve a comprehensive grower network. Non-technical employees can update the content on the site on the backend.